Retro Green Dangle Earrings Only $8.99 + FREE Shipping! 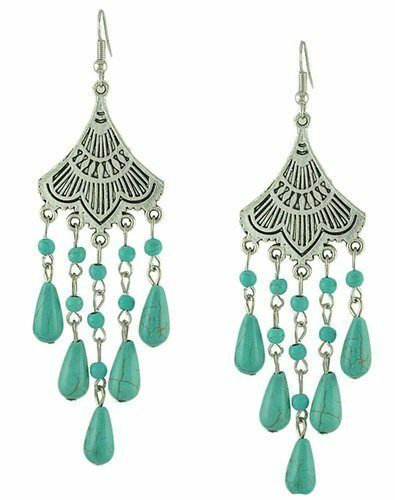 You are here: Home / Great Deals / Amazon Deals / Retro Green Dangle Earrings Only $8.99 + FREE Shipping! What a great pair of earrings to take you into fall! 10 different styles to choose from, all with a variation on this same stone but with a unique design! Get the Retro Green Dangle Earrings Only $8.99 + FREE Shipping!